Electric Zoo may be going to Mexico, but it turns out the EDM fest will also be returning to NYC over Labor Day weekend (Aug 29 – 31) at Randall’s Island. But things will be a little different this year thanks to the two drug-related deaths (not to mention one reported case of sexual assault and 31 arrests) which cancelled the third day of the 2013 edition. 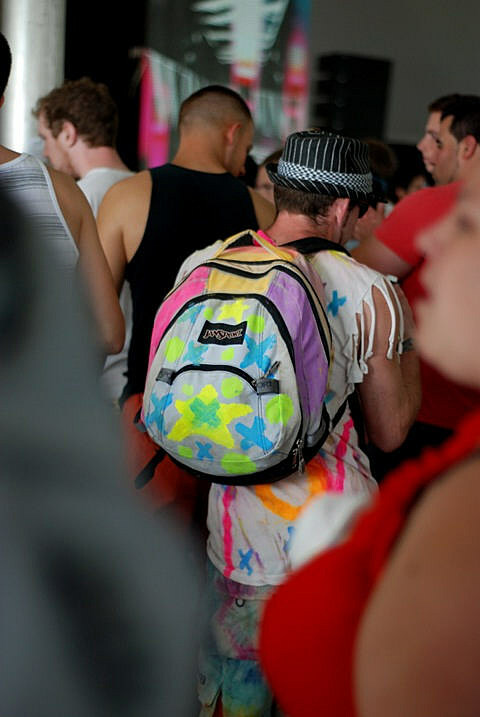 The Wall Street Journal reports the safety measures at Electric Zoo this year are pretty all-encompassing. The new security measures will include drug-sniffing dogs stationed at every entrance, plainclothes security officers that specialize in narcotics, thorough patdowns, and more. “Amnesty bins” will be placed at the gates, where concertgoers can get rid of whatever they shouldn’t be bringing in without punishment before going in. Oh, and to get in, concertgoers will need to watch an online anti-drug PSA delivered by electronic musicians in order to activate their wristbands. The new safety measures are coming in the wake of festival organizers Mike Bindra and Laura DePalma selling their promotion company, Made Events, to the conglomerate SFX Entertainment. The festival will also be several hours shorter and start later in the day in order to reduce sun exposure. While the line-up hasn’t been announced, tickets to Electric Zoo 2014 go on presale on April 29.